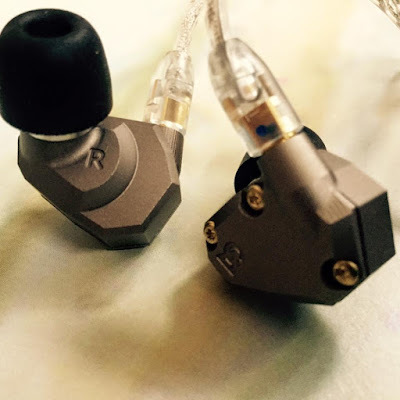 When I first saw Campfire Audio at the e-earphone show in Tokyo December 2015 I was intrigued by their IEMs, I remember being struck by the nice presentation of these chunky and weighty looking IEMs and wondering about them. 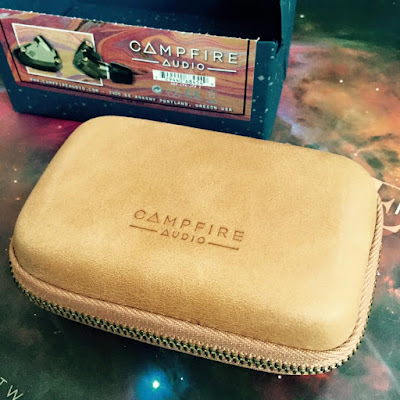 later I found out that Campfire audio was the brainchild of Ken Ball and the folks at ALO. 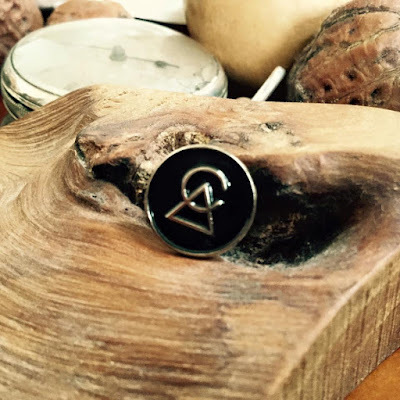 `Campfire Audio is an audio design and manufacturing company located in Portland, Oregon USA. We began by hand-building cables and audio amplifiers as ALO Audio. Enjoying hi-fi with our amps and cables, we use the best earphones we could get our hands on. But as we continued to listen, we found that something was missing in what we were hearing for us. A space existed between what we heard and what we wanted to hear. This space presented us with an opportunity to experiment. 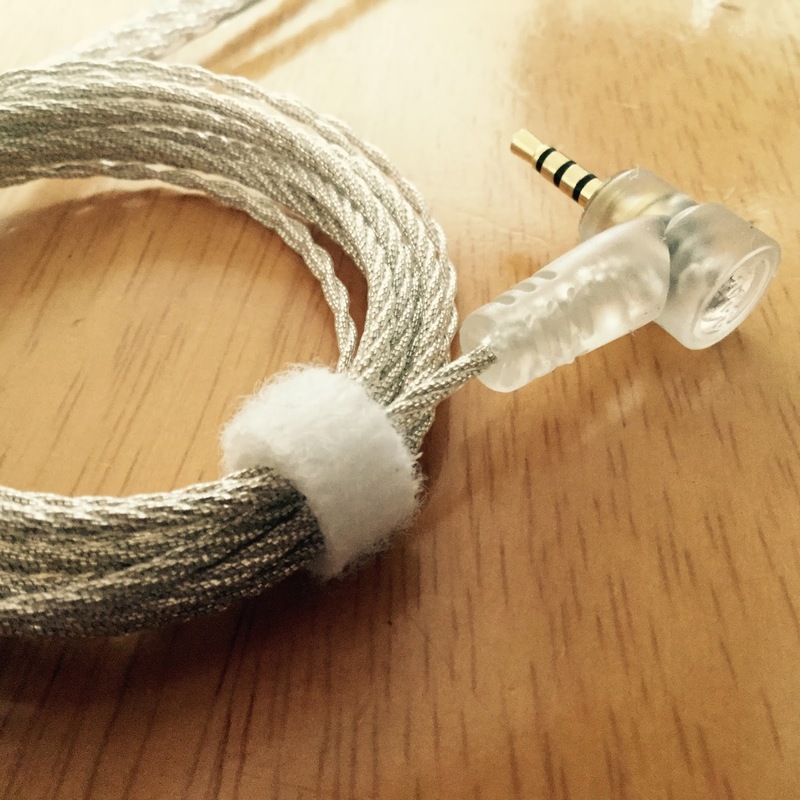 So we began to design and build earphones in our workshop. These were for our own use. The aesthetics of the first pairs were rough. But the sound exceeded our expectations. So we began to build more. Creating each pair by hand to assure the highest quality in the finished product. We love small batch production. Each earphone has its own character that develops in the build process. And each earphone pair are the best sonic partners. Left and Right earphones, paired together for life. Campfire Audio products combine high quality components with fine craftsmanship. Our earphones will provide you with hours of listening enjoyment. They will stand up to the rigors of daily use while performing at the highest level`. 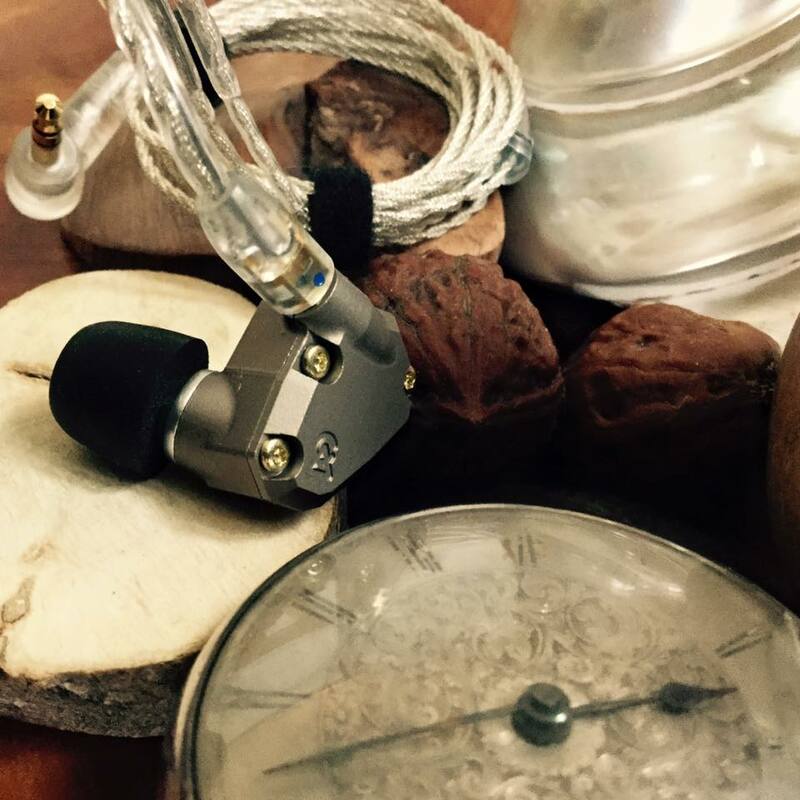 `Integrating four balanced armature drivers and tubeless resonator into a machined aluminum enclosure`- From the Campfire Audio website. Build is solid, made by hand and attractive. They look heavy to the eye but are actually very lightweight. precision machined, with two bore holes and connected two halves by bolts. 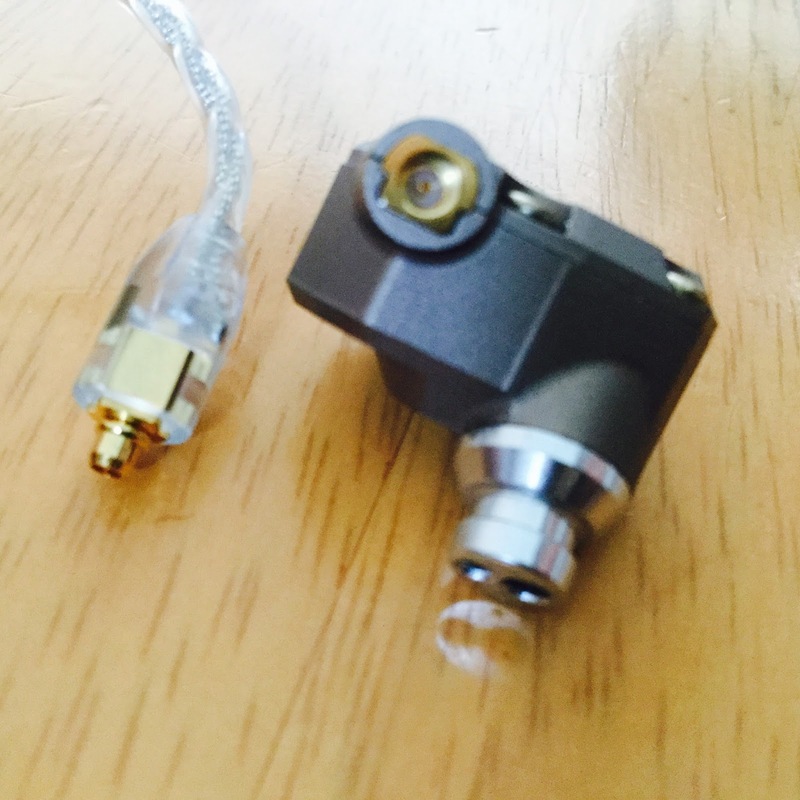 MMCX connectors for easy and safe cable swapping. 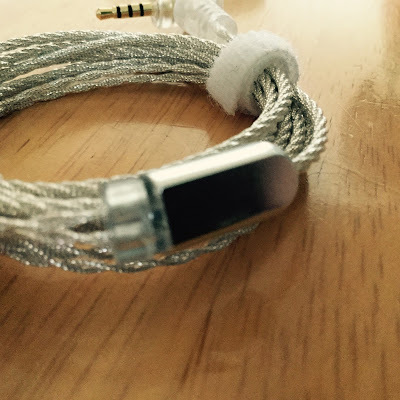 The cable is SPC (silver plated copper) with clear plastic connectors. Usually we let the pictures mainly speak for themselves and fold this information into the earlier build section but I was impressed with the internals and what lay inside the outer box. It comes in a simple box, a bit of a change from the some of the more bloated oversized packaging which has become fashionable lately. A good sensible size. 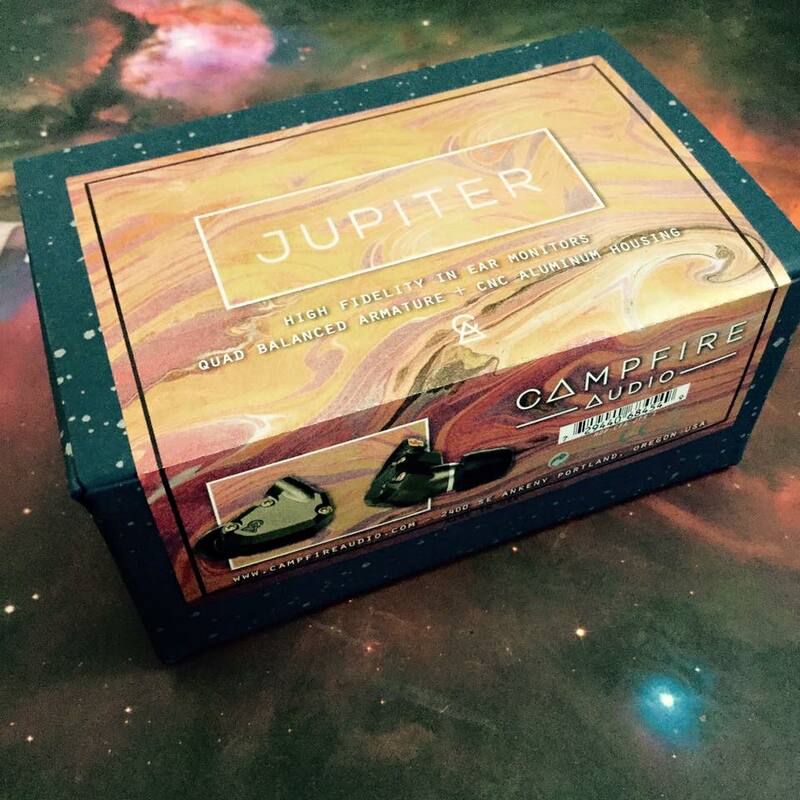 A lovely leather case to hold the Campfire Jupiter whilst in transit. This detail didn`t catch my eye at first, both cable are bound by a velcro tab. A nice touch. A sheepskin interior fitting for around a blazing Campfire and for keeping the Jupiter nice and cozy during a cold Portland winter. The 3.5mm cable had black velcro ties. The 2.5mm has white velcro ties. First impressions are after I left them to burn in overnight before I took them with me on my daily train commute. Do I believe in burn in?, I don`t really know - many readers do... so to satisfy all readers I get a number of hours on each product before review. Everybody is happy. I was on the train listening using the Centrance Hifi Skyn DAC/amp with Flacplayer app and thought the Campfire Audio Jupiter are really resolved (whatever that actually means, I knew in my mind what I meant), the Jupiter has great resolution and then a sad thought came to mind `I don`t deserve these`. 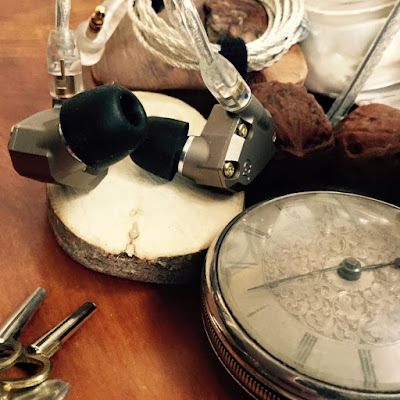 later as usual I got 50 hours on the Campfire Audio, Jupiter IEM before commencing with my review. 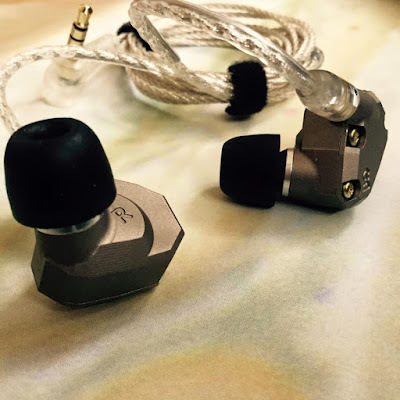 Coming from reviewing several low and mid-fi products recently and then onto the Campfire Jupiter I was certainly in aural bliss, they are certainly TOTL IEMs and present a wonderful aural experience. Okay, this may hurt me more than it hurts you when the comments section comes alive...but I had never really appreciated Led Zeppelin before I heard them through the Jupiter. Now I `get` Led Zep. It really sounded amazing, unfortunately now some of less dynamic and low detailed simple music I have sounds flat and lifeless in comparison. The Jupiter is not overly analytical but certainly has great detail, it is not cold and clinical being saved by a hint of warmth. I really like the treble on the Jupiters, it is soft and subtle yet at the same time extended. Frequencies are enjoyable without ever having a rough edge. I enjoyed the present and active mids on the Jupiter, I find the false dynamics of a V shaped sound draining after a period of time. The mids are well balanced with the bass and treble, at times reaching out over the music overall. They place the listener in the middle of the music. The vocals are represented authentically, and forward just enough without casting a shadow over the music. 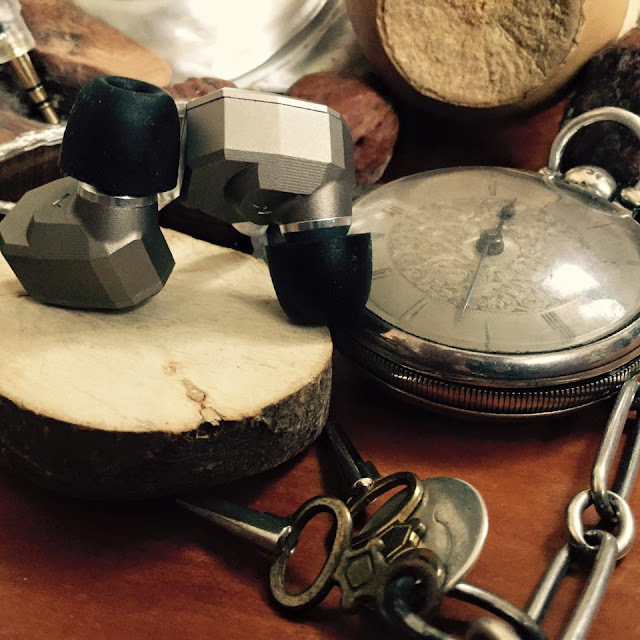 The Campfire Audio Jupiter has well balanced and tuned four drivers. The bass is tight and responds fast and crisp, it is not a bass monster but it is present to an acceptable degree within the confines of the makers vision. The bass fits well within the clear and slightly forward vocals and seems to come from below, it compliments the active mids which warm the inside of your skull and has a clarity to it that matches the other end of the spectrum the highs which extend outwards from the ears. The Campfire Audio Jupiter achieves a balance between clarity, detail accuracy, extension and warm, bass, mids and a sense of musicality without over playing either end. It is really difficult to explain soundstage, width and height etc when it comes to the Jupiter, it is there, but it is concentrated without becoming claustrophobic. The Jupiter seems to do a tightwalk dance where everything is centered within the middle of ones skull with the bass low at the base, mids in the middle and the highs to the sides - but balanced so they are also everywhere at once, plus with excellent instrument separation and clarity it does have a height and width, and a soundstage, but one that is concentrated and not airy as such. A quote comes to mind `..whose center is everywhere and whose circumference is nowhere..`. 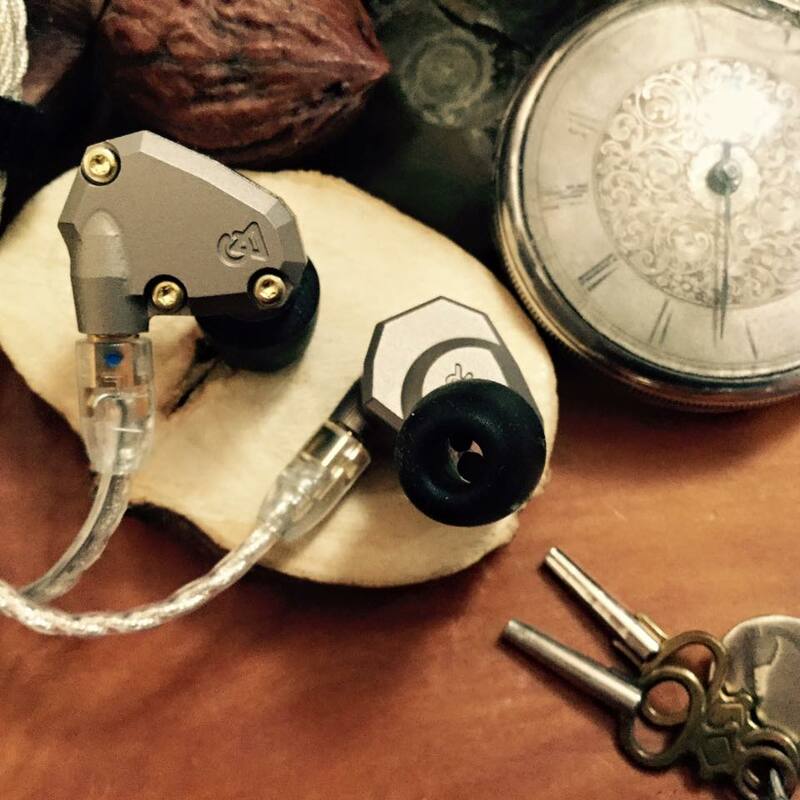 this aptly describes the sensation and experience of the Jupiter IEM. 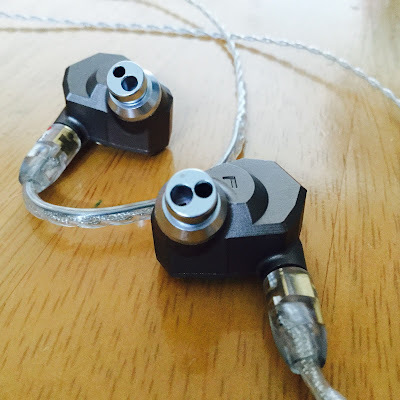 It certainly is a TOTL IEM in terms of build, fit, performance, price and sound. Listening to music on shuffle to get random impressions of how the Jupiter responds I found it to be a good all rounder also with different music genres. I could listen with pleasure for many hours without any hint of fatigue from the music, or discomfort from the IEMs themselves. Jupiter frequency chart supplied by Campfire Audio. 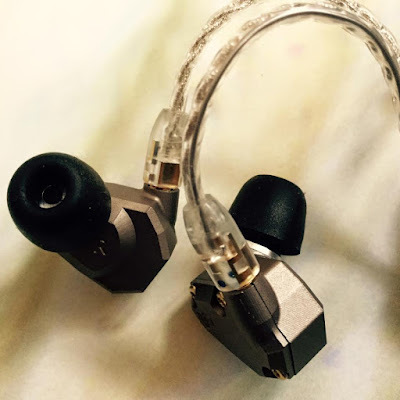 As with many IEMs fit depends on Tip rolling, after time and some experience one comes to know what tips work for oneself and which do not, brands and sizes. I was surprised to find that the long foam tips already on the Jupiter seemed to work well for me, I tried a few L sized silicone and could not seem to achieve the same seal. This is not news to any users of IEMs, most of Head Pie readers will have been through a few sets and know that with each new purchase finding the right tip is essential. 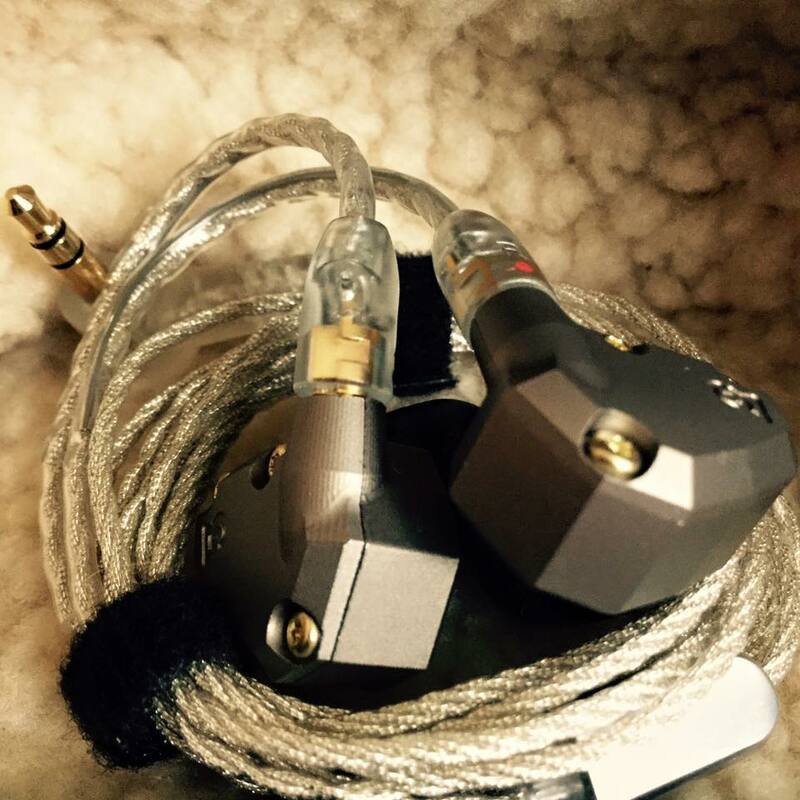 The Campfire Audio, Jupiter IEM as mentioned earlier is light, so there isn`t any uncomfortable weight to them. They fitted comfortably in my ears, both the outer and within the ear canal. The nozzle angle is just right. I could get a good seal and had excellent isolation. 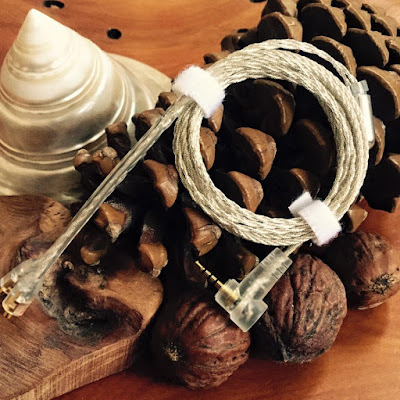 The cable has a memory wire that one can adjust around the outer ear to achieve a snug and secure attachment. 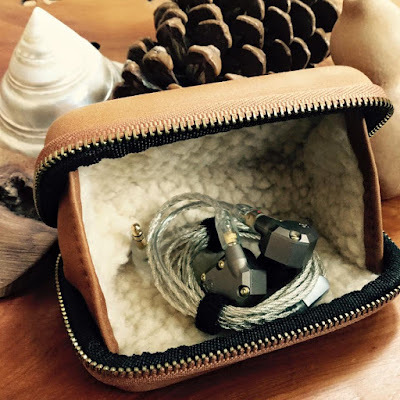 The Campfire Audio Jupiter IEM retails for US$899. Beautifully designed and manufactured to perfection. Light and comfortable in ones ears. Made by a company with a long experience in the portable audio field. 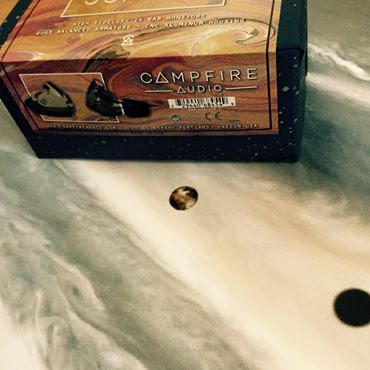 If TOTL IEMs are your game the Campfire Audio, Jupiter ticks all the right boxes. 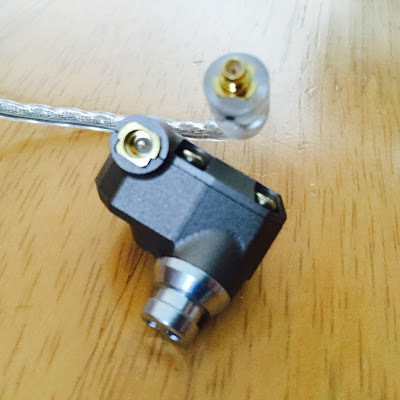 The Jupiter is one of three IEMs on offer from Campfire Audio, I have not heard the other two models (Lyra and Orion) so cannot comment on any differences in sound signature and performance. Well made by hand, build is solid, handsome looking with matching cables. A fit that is to die for, so comfortable for me, nice and secure with minimal movement. 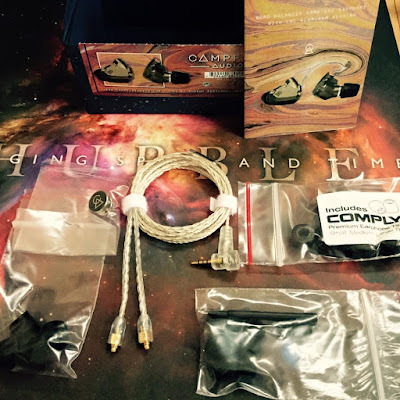 They are very sensitive so I had slight moments of hiss, and this may be different for each DAP as it is with all IEMs of this caliber so test them out with your gear first to check the synergy. The sound is fantastic, beautifully presented, tuned and balanced across various musical genres. It has a generally flat response which reproduces most music authentically and accurately. As with most multi-driver IEMs the Jupiter suits a source with a low output impedance and a low gain setting to retain a correct response that the designers intended. The Campfire Audio Jupiter as their flagship IEM certainly has earned that place respectfully, a superbly built, engineered and tuned masterpiece, beautiful to behold and wonderful to hear.